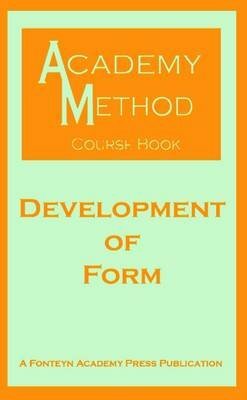 "Development of Form" is a book in the educational series by the Fonteyn Academy Press. It accompanies the Academy Method International Teacher Certificate training program, but is quite helpful to all instructors and students of dance. The Academy Method is taught at The Margot Fonteyn Academy of Ballet. It is based on the fundamental principles of movement as they apply to classical theatrical dancing. Carrying forward the teachings of Margaret Craske, and her students, this is what Dame Margot Fonteyn herself studied so long as she was dancing. This course book explains in detail how a dancer is able to create the magic of the stage through movement, line, style, music and dance. It explains the complex hierarchy and political reality of large ballet companies, and how a dancer can rise through the ranks. A must have for every dance student and teacher.